Absolutely Stunning Home in excellent neighborhood! Location, location, location!! 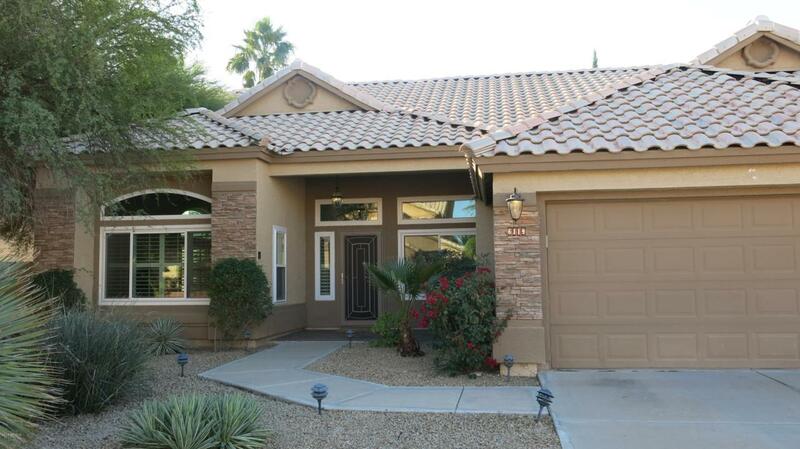 10-12 minutes to Old Town Scottsdale! Travertine floors, large open kitchen with stainless appliances. Granite in kitchen, bathrooms, and niches. High, soaring ceilings with ceiling fans in all rooms. Plantation shutters throughout. Travertine master shower and tub. Travertine shower in guest bathroom as well. Large spacious rooms with large den/office which could be a 4th bedroom. Large covered patio (tiled) with ceiling fans. Gorgeous backyard and soaring palms around the beautiful lawn. Nothing missed on this home...Truly an immaculate home one mile from Scottsdale Rd and Frank Lloyd Wright!